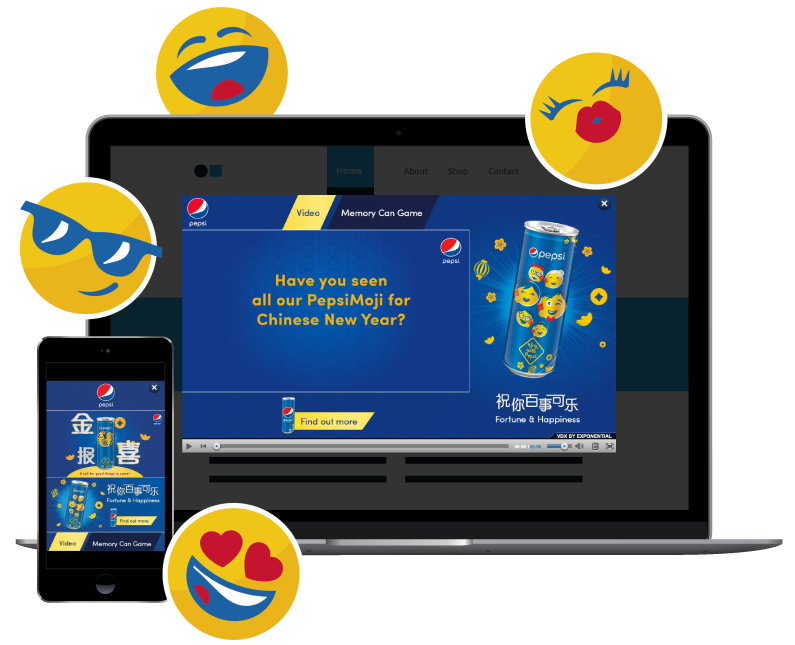 Leveraging the holiday festivities and increased spending prior to the Chinese New Year celebrations, PepsiCo aimed to promote the Pepsi product by driving engagement through a contest and directing consumers to their website. Exponential proposed the Video-Driven Experience (VDX) ad unit to fulfill PepsiCo’s requirements. 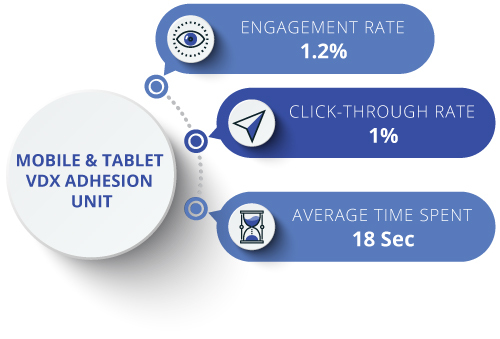 With its innovative and customisable ad features, complete opt-in functionality and ability to hold a user’s active attention, VDX was the ideal ad format to execute this campaign. In addition, PepsiCo’s campaign was optimised to a bespoke pool of audiences and behaviours as well as targeted channels, which ensured that the right audiences were targeted. PepsiCo’s campaign achieved significant results, well above internal benchmarks. 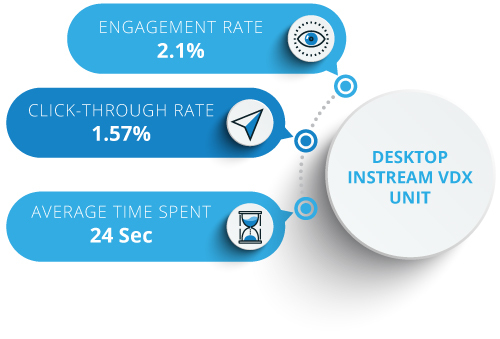 This proves that the consumers were highly engaged, spending a great amount of time in the ad unit, interacting with the PepsiCo brand and ultimately being guided along the purchase funnel. The bespoke VDX ad unit allowed for PepsiCo’s creative assets and messaging to be thoroughly enjoyed by the consumer; starting with the video, to the contest, then directing the consumer to PepsiCo’s website. The top-performing channels for this campaign were Entertainment, Sports, Shopping, News & Media, Home & Family and Education & Reference; where the audiences are highly engaged and likely to convert. If you have any questions or would like to find out more about VDX, fill in the form below and we’ll get back to you! By submitting this form, you are opting in to Exponential email communications. Don’t worry, your data is safe with us. You can easily unsubscribe from our emails at any time by clicking on the unsubscribe link at the bottom of our emails.